The Lexus RX range entered the market back in 1998 and, in 2005, a hybrid version was offered for the first time. 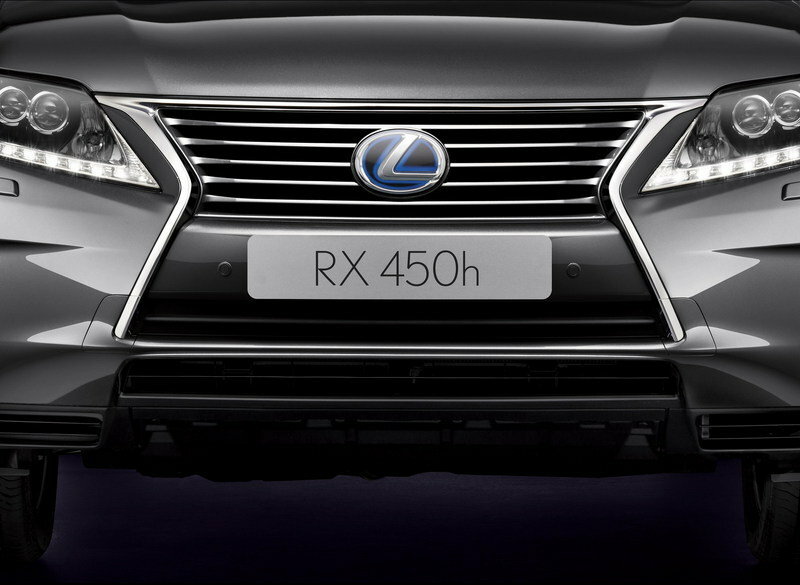 Now, the RX 450h has been redesigned for the 2013 model year with a new, more elegant and aggressive frontal design, as well as a new Sport mode, supplementing the full hybrid powertrain’s Normal, Eco, and EV (electric only) drive modes. 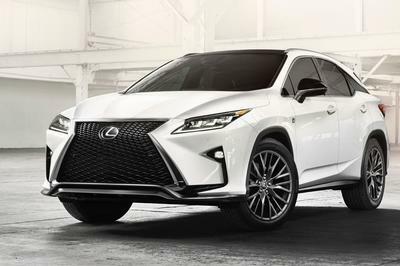 The new Lexus RX 450h has received a bold, elegant, and highly individual frontal treatment which was inspired by the latest generation GS sedan. Lexus has combined the trapezoid upper grille and slanted lower grille into just one element, while the lower grille now features horizontal bars and is finished in black. The rear lamp clusters have been redesigned with a stronger, more sweeping horizontal emphasis. Under the hood, Lexus placed the usual 3.5-liter V-6 engine combined with two electric motors for a total of 295 HP. However, compared to the previous model, the RX 450h adds a new Sport mode that further improves the performance and dynamic ability of the RX 450h. 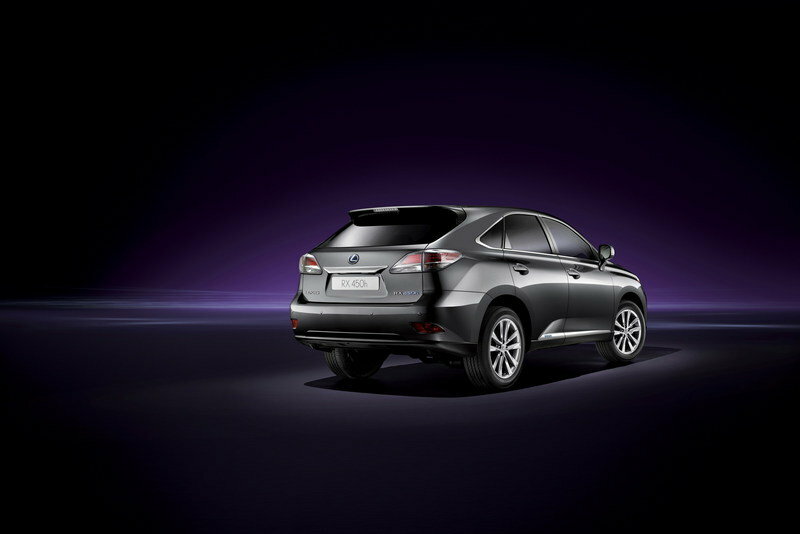 UPDATE 04/10/2012: Lexus has announced the US prices for the 2013 RX450h set to arrive in dealerships this month. The RX 450h FWD version will be priced from $45,910, while the AWD version will be priced $47,310, an increase of 1.5% and 1.0% respectively over the previous year. 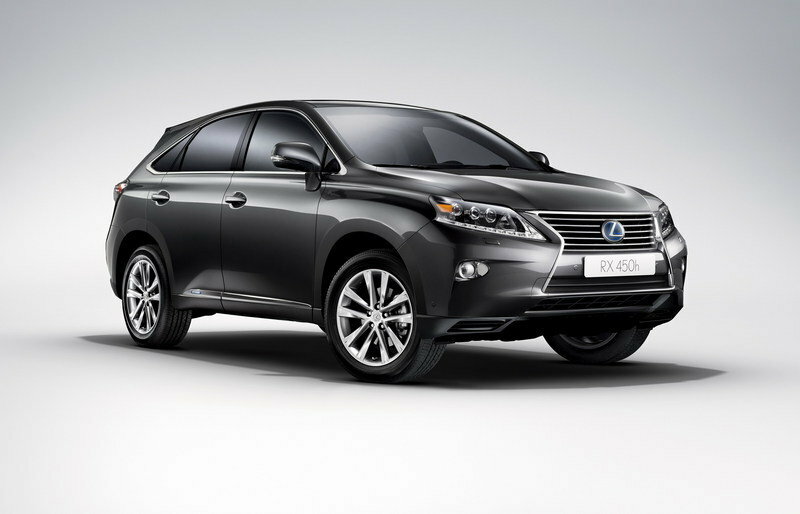 Hit the jump to read more about the new Lexus RX 450h. 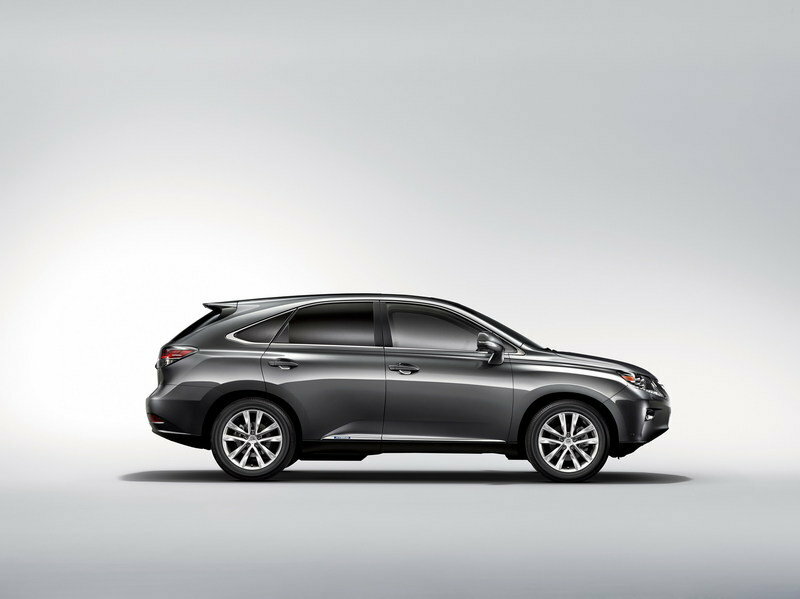 The new Lexus RX 450h has received a more aggressive design with cues inspired from the latest generation Lexus GS. The SUV’s trapezoid upper grille and slanted lower grille have been combined and integrated into a single element, while the lower grille now features horizontal bars and is finished in black. The headlamps have also been redesigned and can be ordered with either High Intensity Discharge (HID) or Light Emitting Diode (LED) technology. The rear lamps were redesigned with a stronger, more sweeping horizontal emphasis. 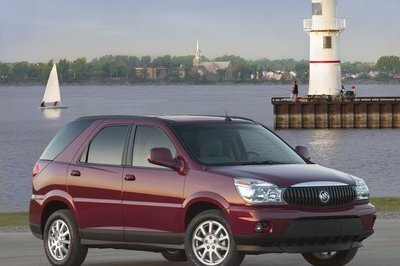 The SUV can be ordered with a choice of 18" or 19" aluminum wheels, or a new set of 19" alloy wheels. They can be combined with a choice of four new exterior colors: Satin Silver, Burgundy Red, Sienna Brown, and Midnight Blue. 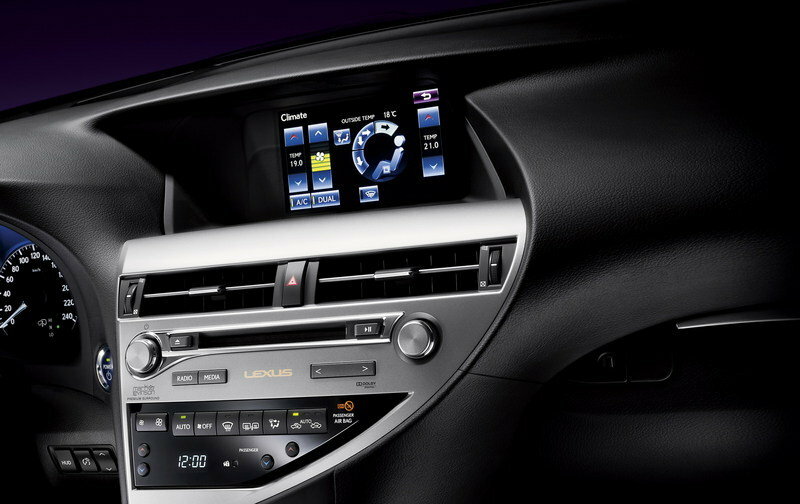 The redesign process continued on the interior of the RX 450h, where Lexus added a new color scheme, new trim finishes, a new steering wheel, a revised instrument binnacle, and a second generation Remote Touch Interface (RTI). Lexus started by adding the new steering wheel which now features a cross-section that is no longer uniform throughout its circumference. The instrument binnacle features a new Hybrid System Indicator design with Charge, Eco, and Power zones. The center console has also been redesigned and a second generation Remote Touch Interface (RTI) has been added. Customers can choose between a smooth leather finish and semi-aniline leather upholstery, as well as a choice of luxurious Walnut and classic Dark Grey as new features. No changes have been made under the hood of the Lexus RX 450h, so expect to see usual 3.5-liter V-6 engine combined with two electric engines: one at the front and one at the rear. With a total output of 295 HP, the RX 450h will sprint from 0 to 60 mph in 7.8 seconds and up to a top speed of 124 mph. Compared to the previous model, the RX 450h adds a new Sport mode that further improves the performance and dynamic ability of the car. The new Sport mode not only modifies the throttle and Electric Power Steering (EPS) settings to give a faster response to driver inputs, but also provides less intrusive operation of the Vehicle Stability Control (VSC) and Traction Control (TRC) systems, allowing drivers to fully exploit the Lexus full hybrid’s extended dynamic abilities. The Lexus RX 450h FWD version will be priced from $45,910, while the AWD version will be priced $47,310. At one time, the RX 450h was the only hybrid SUV on the market, but now things are completely different. 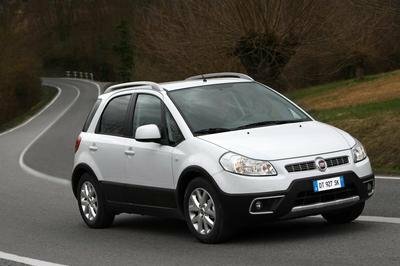 If you want to combine the pleasure of driving an SUV model with your love for the environment ,there are tonsof models to choose from. 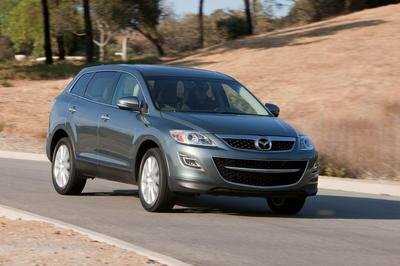 If you want the same level of luxury found in the Lexus then you should consider models like the Volkswagen Touareg Hybrid and the Porsche Cayenne Hybrid. These options are a little more expensive, but performance will be better on the two German models. It’s stylish enough. 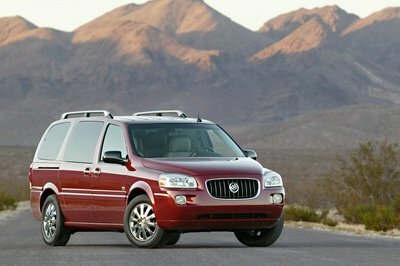 I wish Lexus had just made it a bit more powerful. I’m really loving its design on the outside and on the inside. I just wish that it came with a more powerful engine. I’d say this is one of the most stylish and innovative crossovers. Its components have appealed to me greatly, leaving a nice impression.